A little while we back before the OnePlus One announcement we posted some leaked photos of the OnePlus One that were making their way around the web. At the time we didn’t know whether they were concept renders or if they were actual leaked images of the phone that had happened to surface conveniently before the devices official unveiling. The announcement for the phone came and went and as it turned out the device did indeed look like those photos that were leaked out. Of all the things that people seem to be remembering about OnePlus right now we see one thing that keeps coming back up and that’s the possibility that Oppo Electronics Ltd. apparently seems to have a significant(and by significant we mean 100%)investment in OnePlus. While it might be slightly interesting that Oppo could have a hand in the creation of OnePlus, we feel it’s important to re-iterate the point that it shouldn’t really matter if OnePlus is a singular brand or owned by Oppo. When it comes right down to it, the phone looks to be an extremely well put together and premium flagship device, and has the specs to prove it. Along with those awesome specs, are two of the most amazing price points we’ve seen from a company that has produced a high end handset. From a processor that matches the one inside Samsung’s $700 flagship Galaxy S5, down to the 3GB of RAM and 5.5-inch display, the OnePlus One is definitely enticing and the $299/$349 price tag is just as attractive as the phones design itself. What might be even more attractive though are these newly leaked high resolution images that just recently popped up on Weibo, showing off the phone in its entirety while inside the packaging. OnePlus didn’t just go all out on the phone, but they shot for the stars and really knocked the packaging out of the park as well. The box looks as elegant and luxurious as any high end product packaging would, and you can see all the little pieces that come along with it like the SIM card tool use to pop out the SIM tray, the charging USB cord and the manual that hides neatly under the phone itself. Right down to the packaging OnePlus looks to have delivered a solid and premium product, so if you had any thoughts floating around causing you to wonder what your new OnePlus One might look like once it arrives at your doorstep, these images give you as clear of a depiction as you’ll get short of holding your very own box. 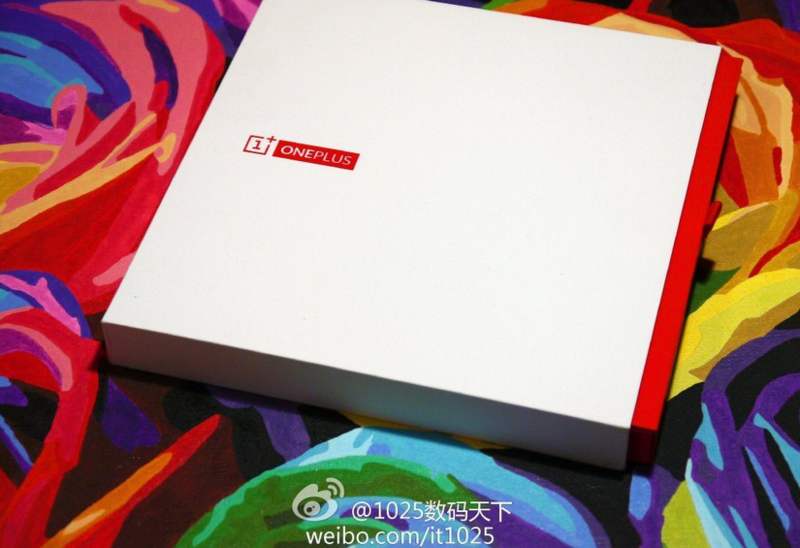 The post High Quality Images Of The OnePlus One Packaging Shows OnePlus Spared No Exspense appeared first on AndroidHeadlines.com |.